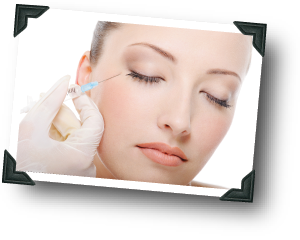 Botox stops the contraction of small, localized facial muscles. Those muscles are temporarily paralyzed following your treatment. This causes lines and wrinkles to gradually flatten and become unnoticeable. The effects of Botox last approximately 3 months. Treatment requires injections into the affected areas. Dr. Kreul identifies the areas for injection that will reduce the appearance of wrinkles and injects the Botox just beneath the skin. Less than ten minutes is required to perform the injections. There is no recovery or down time needed.